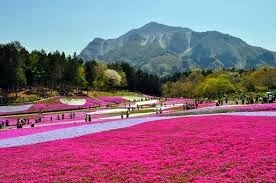 Spread over a vast space of 190 hectares, this park has blooming flowers throughout the year. The flowers in this park include baby blue-eyes, daffodils and numerous varieties of tulips. It also has an amusement park with Ferris Wheel and includes cycling trails. 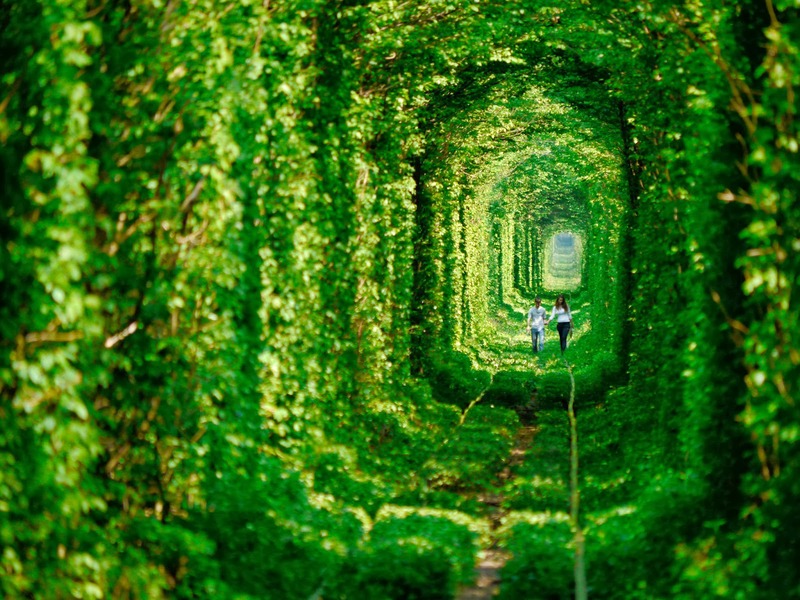 Located near near a place called Kleven in Ukraine, this beautiful, leafy, green tunnel looks like a dream sequence from a blockbuster. It is 1.8 miles long, and is used as passage for a private train that carries wood to a factory. It is a perfect combination of nature and man-made structures. 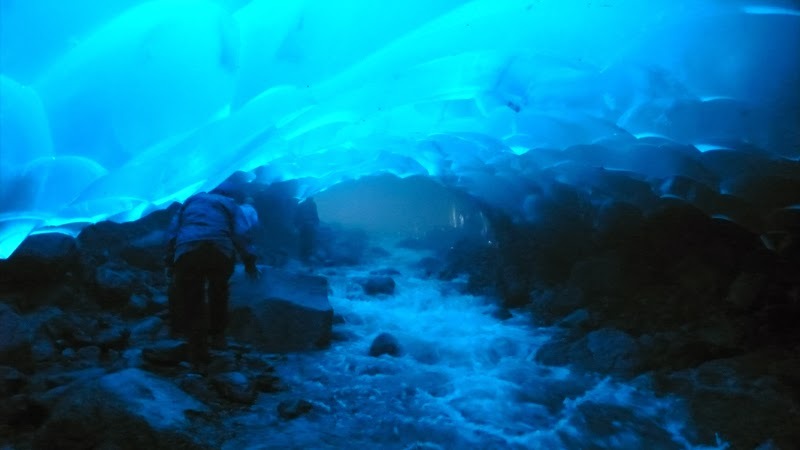 These ice caves are inside the 12-mile long Mendenhall Glacier located in the Mendenhall Valley, near downtown Juneau in Southeast Alaska. As global warming is increasingly making an impact in this region, the glacier and its caves are retreating faster. 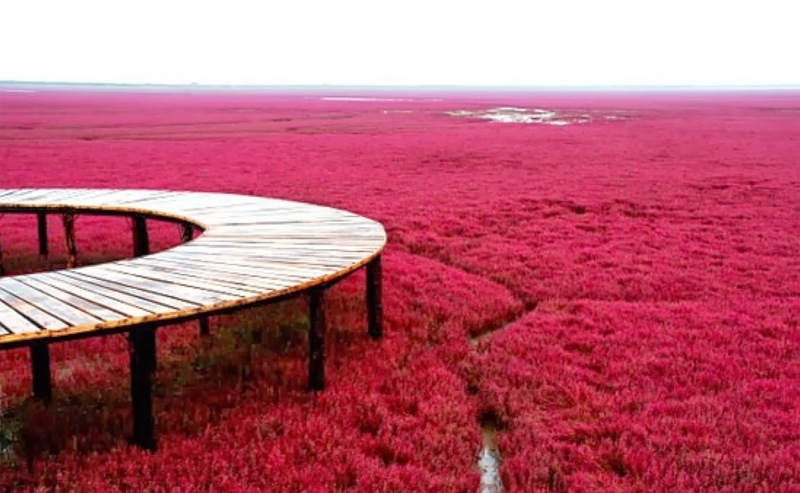 Located in the Liaohe River Delta to the southwest of Panjin city, this place has vast expanses of a unique sea-weed, and gets the name from its appearance. Most of the area is a nature reserve, and only a small section of it is open to visitors. This beautiful grove has amazing aesthetic features and is characterized by a peaceful environment. 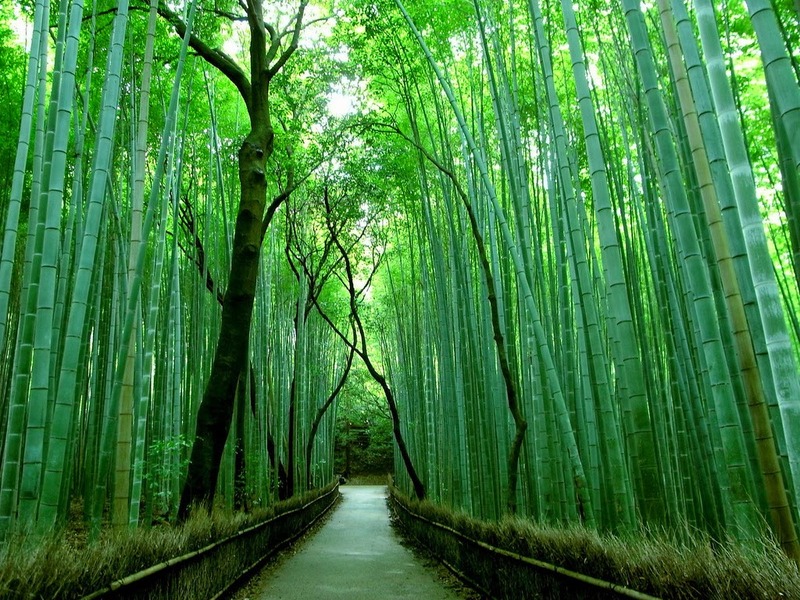 There are walking trails crisscrossing the forest, which provide picturesque views of tall, green and leafy bamboos. We have an exciting series on such amazing places in the world for those, who are always in search for tourist attractions that are largely unknown. In the second part of our series, we would discover some more fascinating locations on the planet.